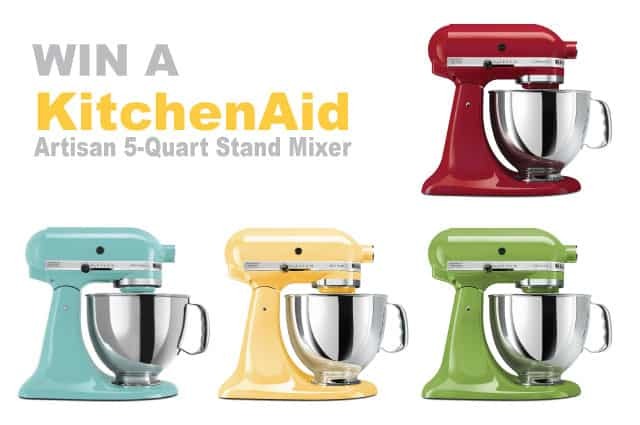 Congratulations on entering our Kitchenaid Artisan 5-Quart Mixer Giveaway! If you would like, follow the directions below to add a bonus entry. Or, take a look through our recipes or open giveaways. STEP TWO: Choose three recipes from Inspired Taste’s Recipe Collection that inspire you. STEP THREE: Click to see each full recipe post then find the “PIN IT” button, located to the left of the screen. 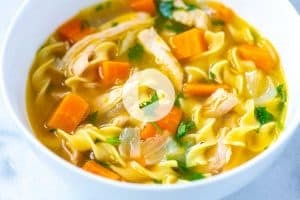 Click the “PIN IT” button, and then PIN one of the images or video from each recipe post. STEP SIX: Fill in the bonus entry form with all three of the copied pin URLs. Pinterest newbie? Here’s a short video showing you how to get your pin link. Note: You will need a Pinterest account for this.